Anne Marie Morris MP has sent a letter to Justine Greening MP regarding the funding formula. Please click here to view it. In addition to a wide range of free after-school activities, Christow Community Primary School has its own on-site After School Club every day of the working week from 3.10pm until 6pm. It includes a healthy snack and a timetable of fun activities including arts and crafts, cooking, ICT, sports, construction, music and much, much more. 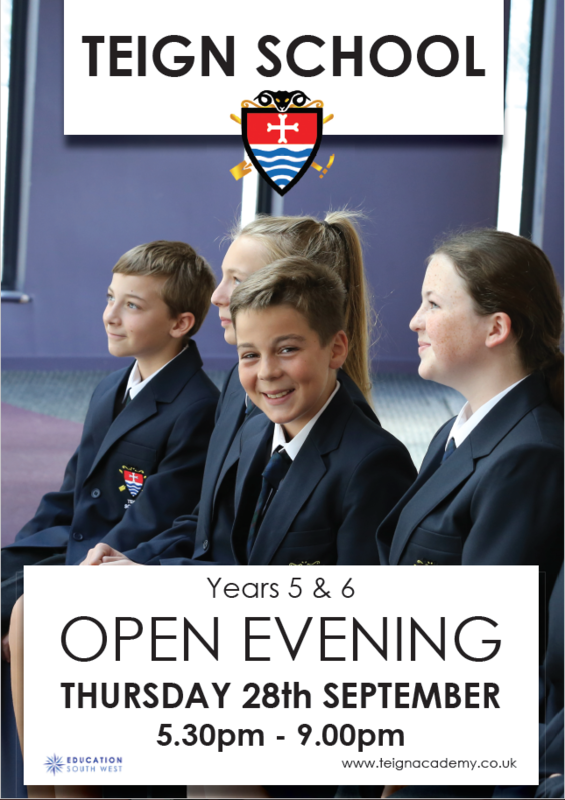 Please book by calling or emailing Sharon in the school office in advance or by 1pm on the day required. 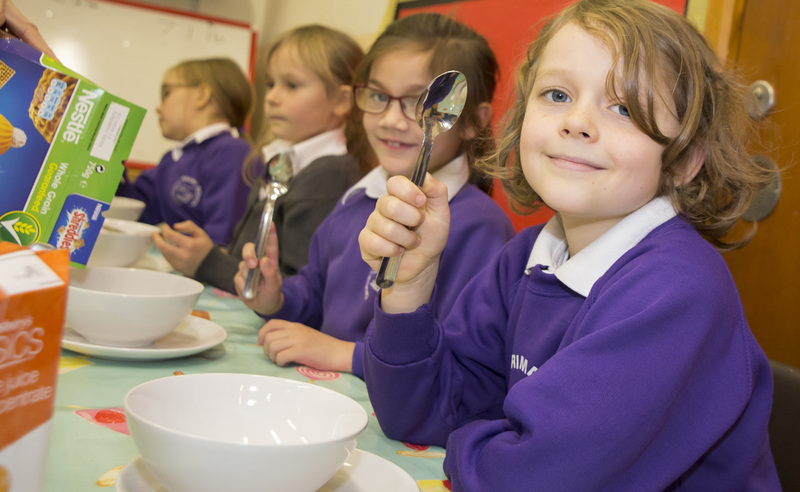 Christow Community Primary School Breakfast Club is just £3.50 per child per day for a 7.45am start (slightly more for a 7.30am start) until school begins. 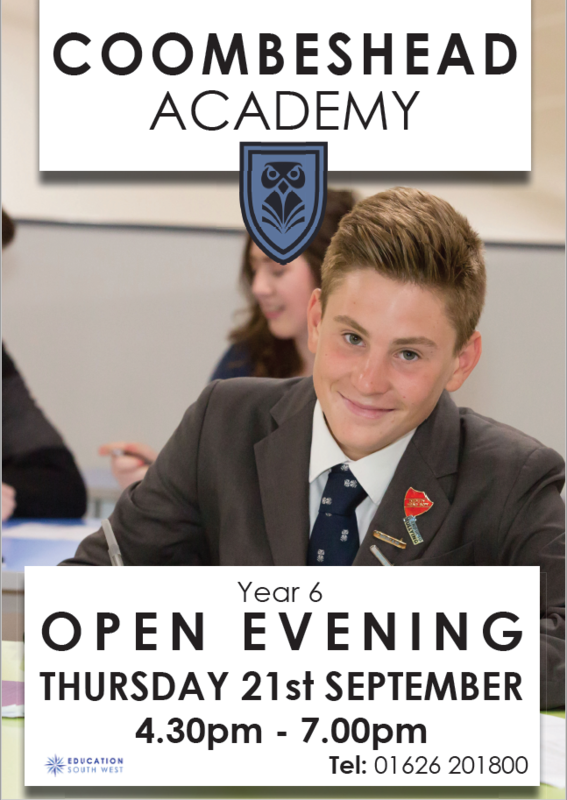 Booking is not required (only essential for a 7.30am start) and the club runs every school day of the academic year. Children have a delicious breakfast selection followed by fun activities to enjoy.